Come experience our award-winning customer service. See why we are the proud recipient of the Austin’s Best award several years running for extraordinary customer service. We are family owned and operated since 1975! Quality Auto Body provides a limited lifetime warranty on performed body repairs and painting as long as you own your vehicle. Our friendly staff is available for all your collision repair needs. We can arrange towing, schedule appointments, reserve your rental car reservation, and answer all your questions. We take the stress away when you need us most. For your convenience, Enterprise and Hertz will pick you up at our location for all your rental car needs. Our friendly staff can provide fast, free computerized estimates and will provide a reliable initial estimate on visible damages and timeline of the repair. You can contact us at (512)837-3568. Our ICAR certified employees receive the latest training to properly diagnose and repair your damaged vehicle to pre-loss condition. In addition to our highly trained employees, our shop has state-of-the-art equipment, such as Car-O-Liner computer aided frame repairs, Spies Hecker paint and color match computers, and Car-O-Liner Spot Welders to ensure your vehicle is returned to factory specifications. 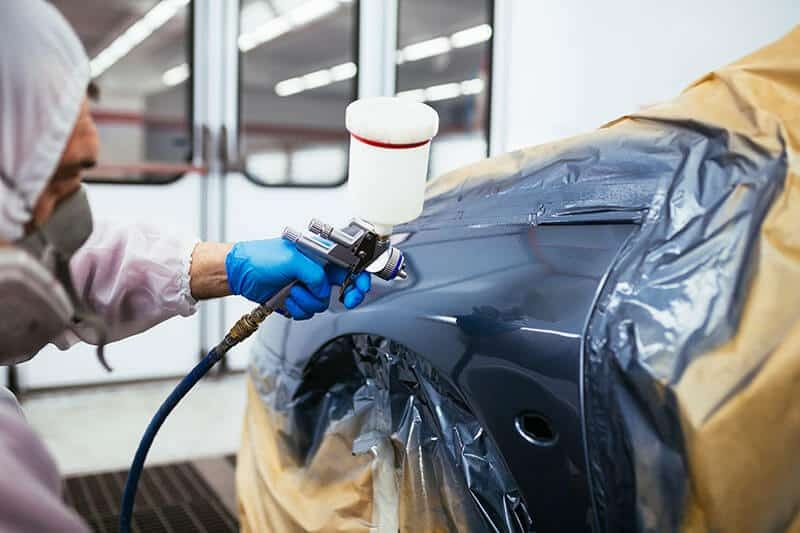 In addition, we have a state of the art paint booth to ensure a high-Quality finish on your vehicle. For immediate assistance, call our 24/7 towing assistance (Finger Towing) at 512-832-0877 to arrange towing.